Secure peace-of-mind about your home purchase with a home inspection from Firehouse Home Inspections. Serving Wichita, Wellington, Ark City, Hutchinson, nearly all of Sedgwick and Butler Counties. Gain valuable maintenance insights and reveal potential challenges as part of your home purchase. We’ll guide you every step of the way! EPA-recommended test for all home purchase transactions. Ensures safe levels of Radon gas within the structure under typical operating conditions. Waterproof cameras designed to give you a clear visual on the condition of your home’s sewer line. Don’t let hidden damage surprise you after the sale. We take a thorough and consistent approach to each and every home inspection we perform. Each of our inspectors is ASHI-certified for your peace of mind. This gives you an instant guarantee that you’re getting someone who knows their stuff. In addition to our standard home inspection, we also offer Radon Testing and Video Sewer Inspection. Both services help make sure there are no surprises after your purchase! Home inspections are based on the square footage of your the home you’re considering. Add on additional areas of evaluation to ensure you’re getting what you pay for. We’ll come out and within a few hours inspect many major and minor areas of your home, taking notes and pictures along the way. Once complete, we’ll compile a report (both printed and digital copies are included) that will outline what we found, our recommendations and some home care best-practices for your reference. 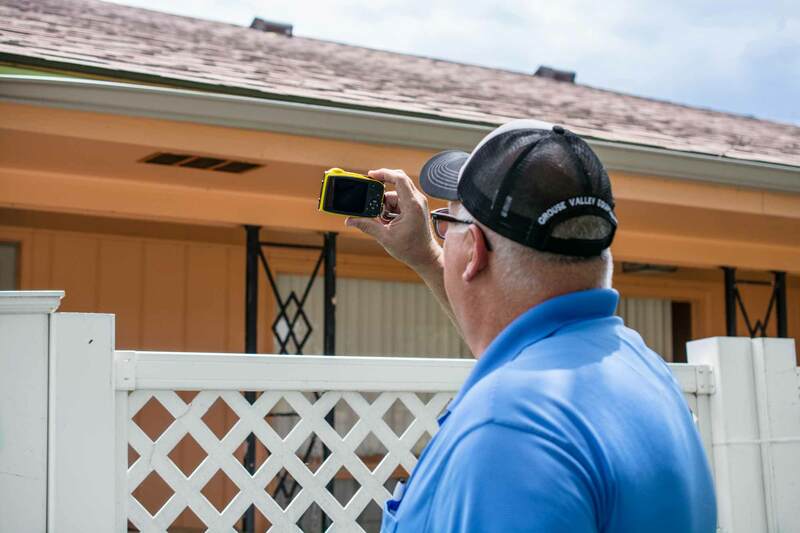 We know the process of a home inspection can be intimidating and/or daunting. Don’t worry, we’re here to help! We hear some of the same questions quite often and thought it best to include a few of the most common here. Still not quite enough information? Can a home fail an inspection? What do I do about any problems in the report? I couldn’t be happier with Don & Wesley Scott owners of Firehouse Home Inspections. They provide a thorough detailed unbiased full property inspection at a fair cost. I’ve used their service several times & will continue to. Thx much Don & Wes for your great Service! We welcome any questions, concerns or recommendations you may have. Please reach out and we’ll get back with you quickly.